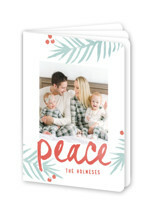 Send the ultimate end of year update to friends and family this holiday season with a luxurious holiday card Booklette™ from Minted. 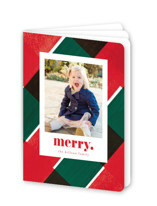 If you have trouble picking just one or two photos for your holiday card, these chic Booklettes™ were made for you. 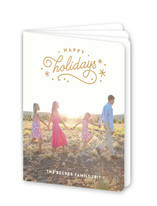 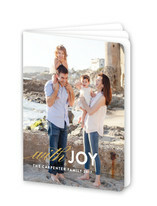 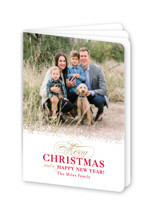 Each of our holiday Booklette™ cards is fully customizable with 7 or more of your favorite family portraits complete with your own personalized greetings. 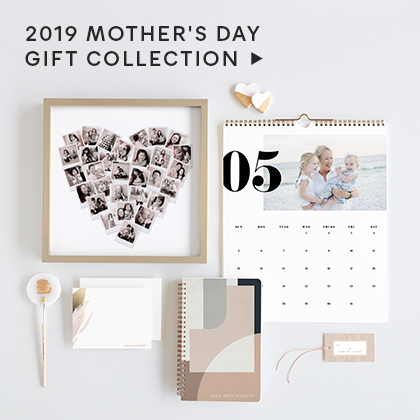 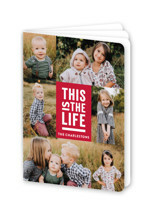 This is the perfect keepsake to remember all your favorite moments of 2019 for years to come. 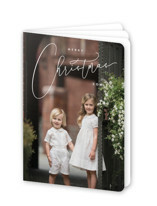 With chic rounded corners, gold staple binding and 8 pages of photos and text, Booklette™ cards are the modern annual newsletter. 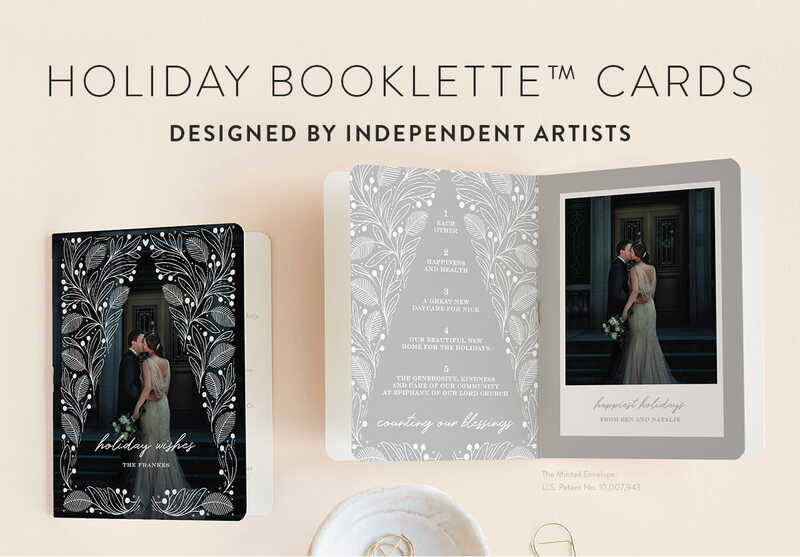 Minted holiday card Booklette™ designs are created exclusively for you by our global community of independent designers, so you will not find any of these custom designs somewhere else. 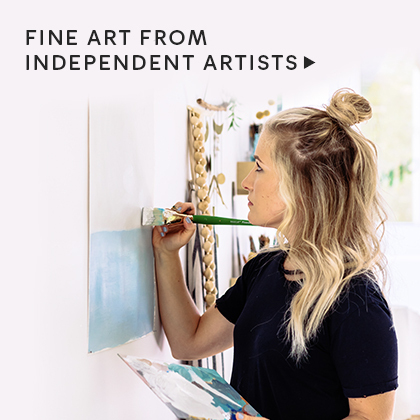 Annually we hold a design contest where consumers vote and the top rated selections are featured on our website. 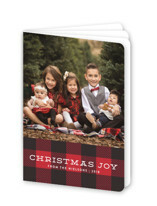 This ensures that each year we have the freshest and most unique assortment. 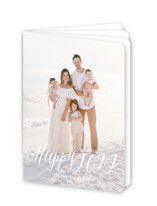 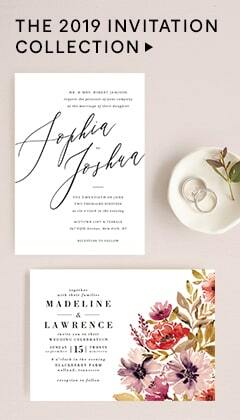 All of our Booklette™ cards are flawlessly printed onto our Signature paper, in a slightly lighter weight to allow for a clean score (or fold) and is complimented by a rich soft cotton texture. 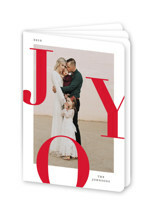 You can also opt for our eco-friendly Recycled Paper made from 100% post-consumer waste, or add a bit of shine with our gorgeous Pearlescent Paper. 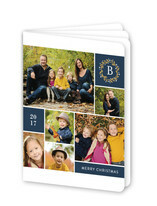 Please note that our Booklette™ cards do NOT require any extra postage. 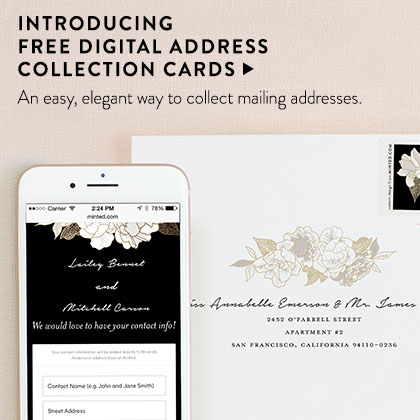 They’re not only luxe, but a breeze to ship!